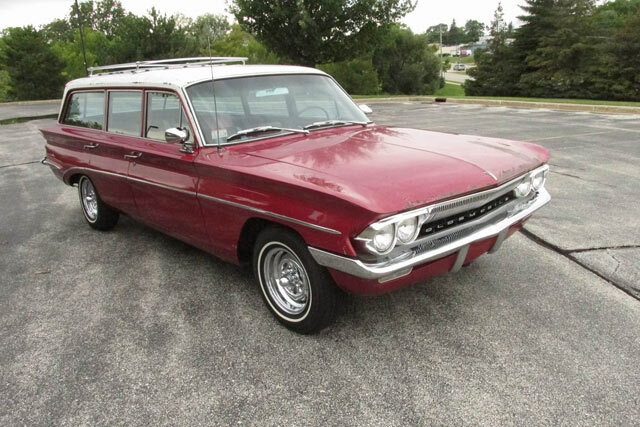 Is there any greater family wagon than the Vista Cruiser? 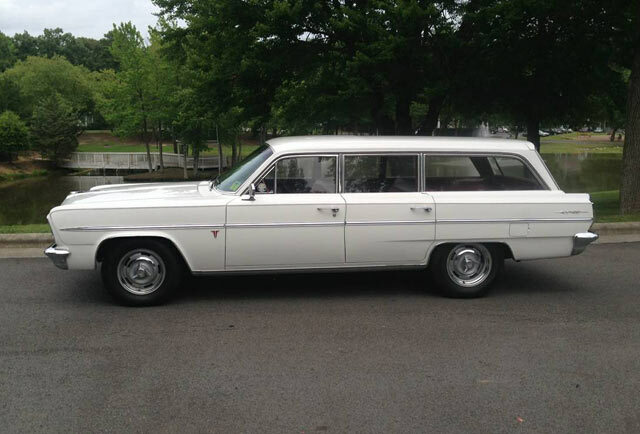 Loaded with creature comforts and 14 windows offering expansive views the Vista Cruiser was built for long vacations and would be perfect for a Western national park tour. Admittedly, this one is lacking AC, but vent windows and flow trough ventilation went a long way in helping keeping the cabin cool. 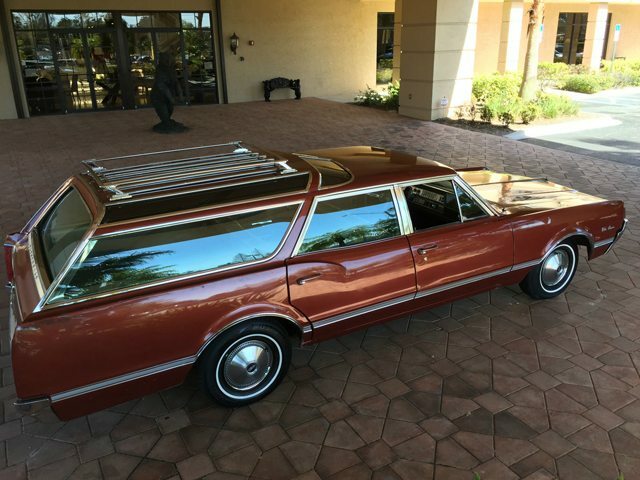 Found on Ebay in Sarasota, Florida, this Cruiser is being offered at no reserve where there was plenty of bidding early in the auction. 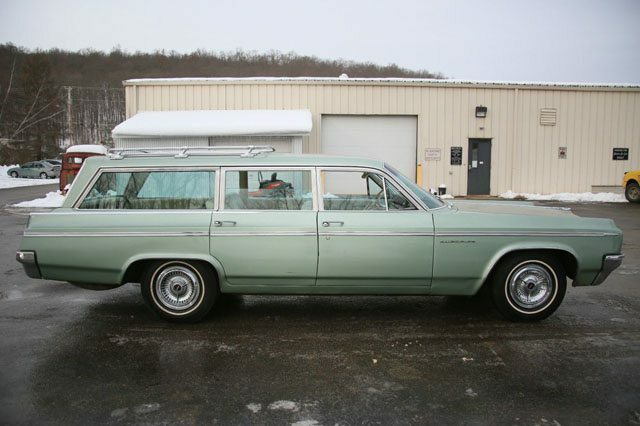 This 1966 Oldsmobile Vista Cruiser is a well preserved and documented 37,342 mile wagon that is said to have no major issues. 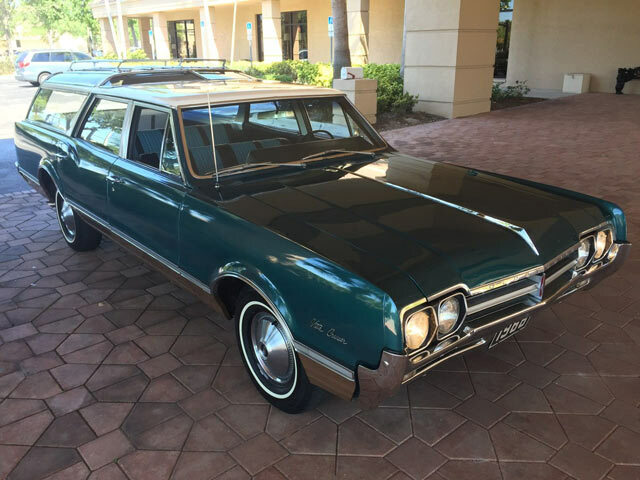 Out of Sarasota, Florida and listed on Ebay, the reserve was already met at the time of this writing with $5,200 bid. Low mileage Florida car like this always have me wondering if it started out as a snowbird’s winter car that spent much of its time in Summer storage. After sitting for the past 15-20 years this Olds Super 88 Fiesta is back on the road and up for auction on Ebay in Titusville, Pennsylvania, The story goes that it the owners daughter inherited it from her father after he passed away where he mostly used it for car shows. The odometer is showing just 31,683 miles and is said to be original. 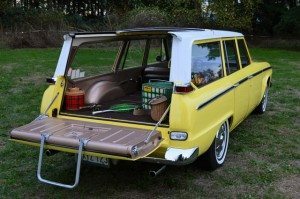 Years of sitting required some work to get it roadworthy including a rebuild of the original alternator, starter, carburetor and fuel pump. A new air filter, spark plugs, water pump, brake hoses, brake lines, wheel cylinders and master cylinder were added as well. 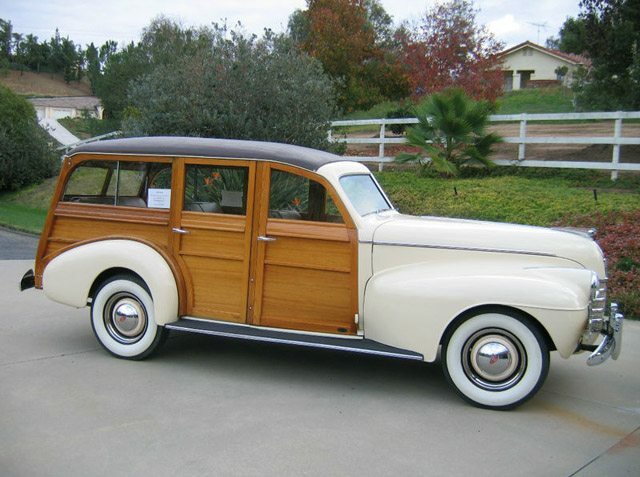 1940 was the first year for Oldsmobile wagons and this rare woody is a sight to see. 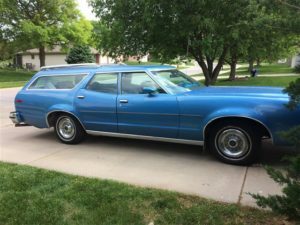 With only 633 made and perhaps only 4 surviving, this Olds wagon found on Ebay has been with the same owner for the past 30 years. 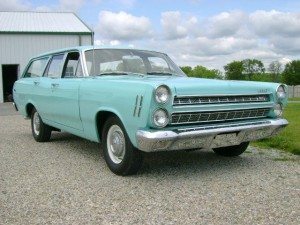 A mild restoration was done in the mid 80’s but the car is described as mostly original. 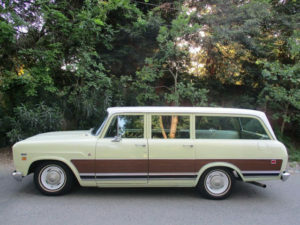 Over the years the owner has enjoyed many drives along the California coast- a fitting setting for a classic woody.